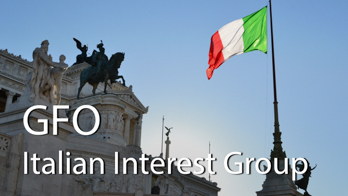 Following is a list of the many Special Interest Groups (SIG) that meet at the library. SIG meetings can be attended by everyone - the public is invited. See the SIG Policy below to consider starting your own! 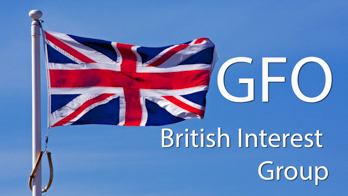 Researching in the British Isles: England, Wales, Scotland, and Scots-Irish. 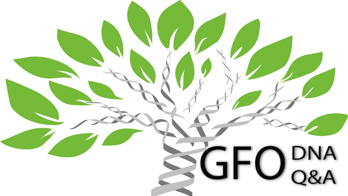 Presentations cover all aspects of Genetic Genealogy and provide a forum for discussion and questions. Whether you are new and just getting started or have more involved questions, we will try to help you find the answers. 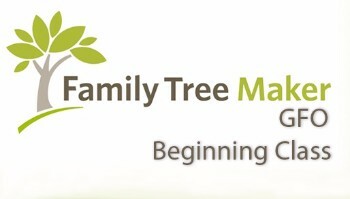 Whether you are considering a move to Family Tree Maker, just starting to use it, or have been using it for years, you will find value in two special interest groups focused on Family Tree Maker genealogy software. 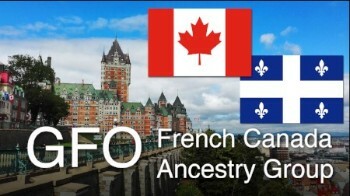 Researching and sharing our French Canadian and Acadian ancestry and history. 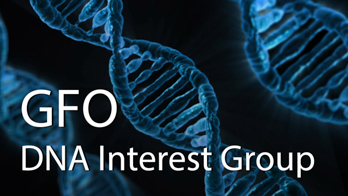 Join us for a monthly support group where we help each other find information about a family line. 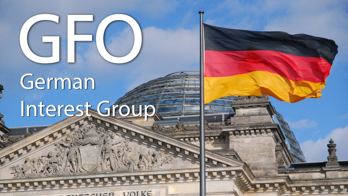 A source of information and inspiration for anyone with German-speaking ancestors. 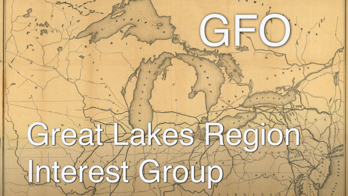 The group will focus on the Upper Midwest and Great Lake states. 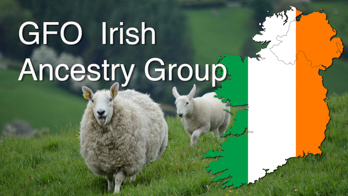 Come find your Irish roots and explore uniquely Irish records. On hiatus. If you are interested in leading this group, please contact our SIG coordinator. 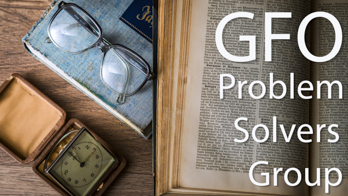 Join us to talk about your genealogy questions and help provide support to others. 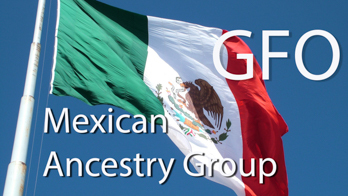 Researching Mexican ancestry within the regions of Mexico, Texas, New Mexico, Arizona, California and further south. 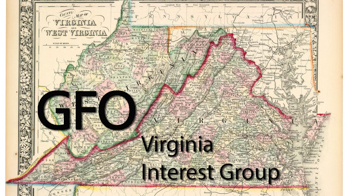 The Virginia Group will discuss the history of Virginia and explore various methods to do sound genealogy research. 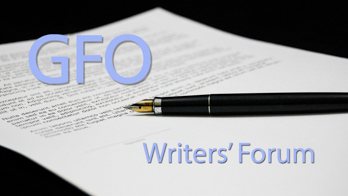 This is a peer group of genealogists, who meet to learn about writing and to share our writing with each other. 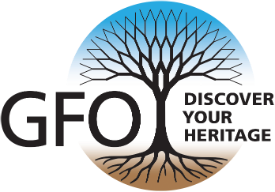 In order to provide its membership comprehensive opportunities for learning and involvement in genealogy, the Genealogical Forum of Oregon. 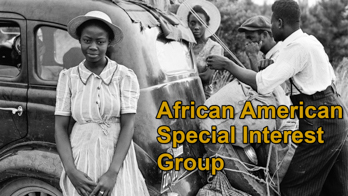 will encourage special interest groups (SIGs) on any topic related to genealogy by hosting SIG meetings in its facilities at no charge. 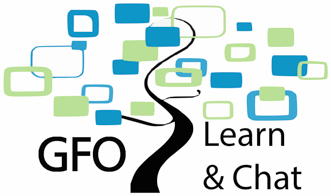 The GFO encourages Forum members to form and participate in such groups. 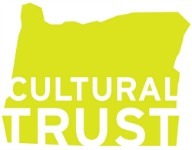 A SIG of the Forum may be formed by any member or group of members, and its chair, or one of its co-chairs, must be a Forum member, but SIG membership may not be limited to Forum members.